My Digital Studio to the Rescue! Do you love scrapbooking? I know that I do. It’s a great way to capture family memories. I started scrapbooking even before I had kids and let me just say it was so much easier then! After my second child I all of a sudden found myself falling behind in my scrapbooking and then after the third, well let’s not even go there! 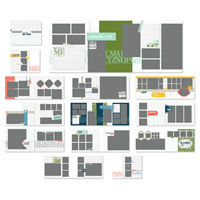 I can’t even begin to tell you how My Digital Studio saved my scrapbooking! I can now sit down and make several pages in a matter of an hour. 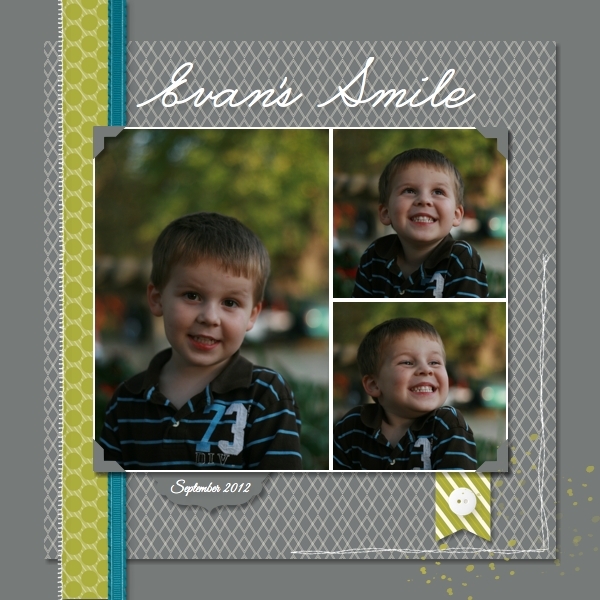 I can scrapbook from my couch, at a sporting event with my kids, in the car on a road trip, just about anywhere! My Digital Studio has never been easier to try! You can download a free 30-day trial of this awesome program and see what you think for yourself. No strings attached. If you don’t like it then you just don’t buy it, but I know you are going to love it! Here is a quick page that I created yesterday while digital scrapping with a friend. Yes, we both sat down with our computers and scrapped together! No mess, easy clean up, and we still felt accomplished. Isn’t he a sweet boy?! I just love his smile! So don’t wait, give this program a try and I promise you won’t be disappointed! I am always happy to help and if you live local to me I would be happy to sit down one-to-one with you and give you a private lesson and show you how easy it is to use. 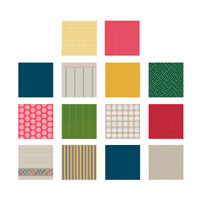 Don’t forget that today (April 23, 2013) is the last day to get this great FREE kit Playful Polka Dots! Tuesday is also My Digital Studio Download Day so make sure to check out these new digital downloads today!